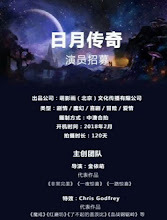 A legendary romance revolving around Chang E, a human with immortal blood running in her veins and Hou Yi, the ninth descendant of a clan of godly archers. 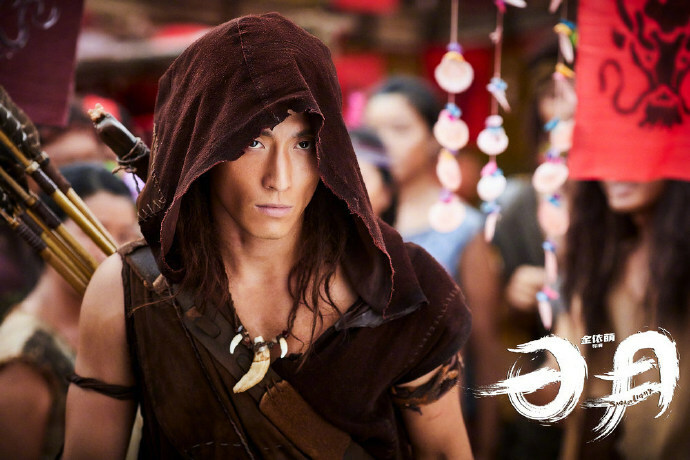 Chang E (Dilraba Dilmurat) was chosen to become the bride of a god and forced to separate with Hou Yi (Shawn Dou), the man that she loves. However, they refuse to accept their fate and put up a fight against the immortals. Filming began on February 24, 2018 in Haikou, China with only Shawn Dou in attendance as Dilraba Dilmurat was in Europe for Milan Fashion Week. The production team has been preparing for the movie for two years. 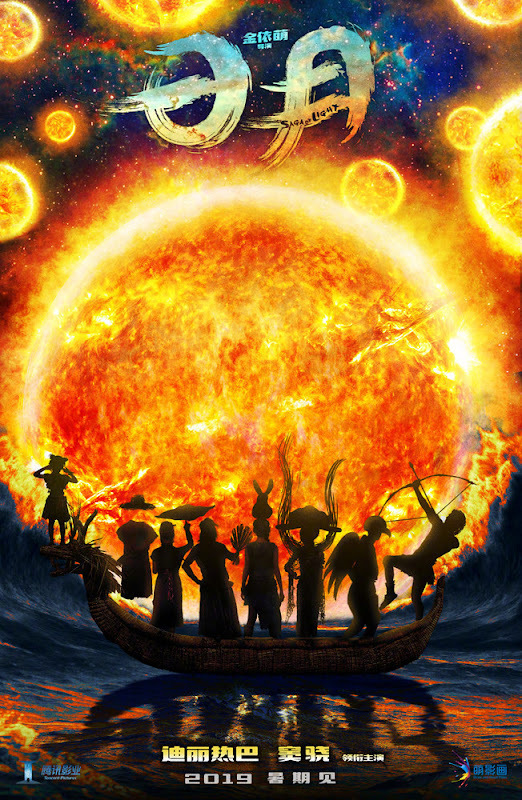 The main characters Chang E and Hou Yi are known in Chinese mythology as the goddess of the moon and the god of archery. Let us know why you like The Legend of Sun and Moon in the comments section. Please also share these fun facts using the social media buttons below.